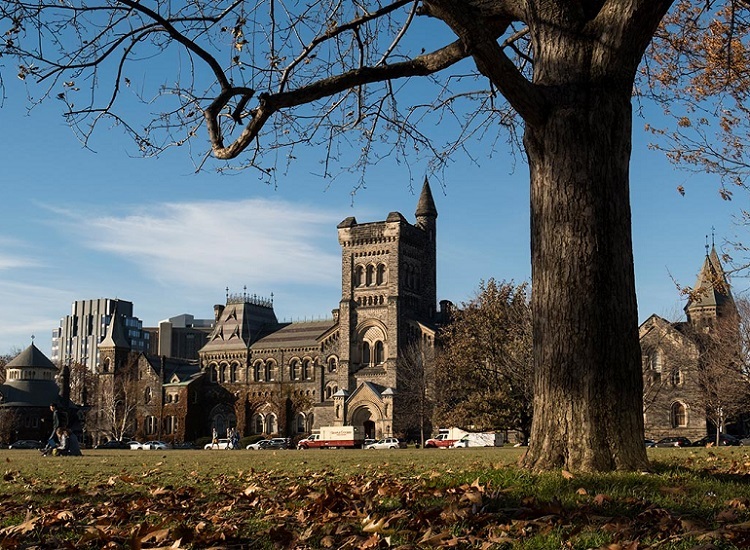 In the annual ranking, the University of Toronto placed in the top ten globally in six subjects and made the top 50 more often than any other university. Whether in classics and ancient history or electrical engineering, the University of Toronto continues to demonstrate excellence in a wide range of fields. U of T remains the highest-ranked university in Canada in five broad subject areas included in the annual QS World University subject rankings. It is also the only university in the world to rank in the top 50 for the vast majority of specific subjects included in the rankings. 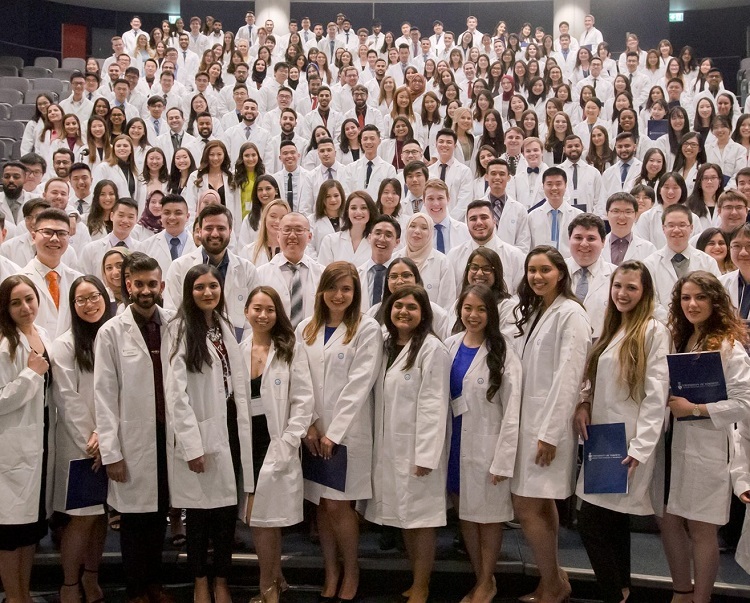 U of T placed in the top ten globally in six QS subjects: library and information management (3rd), pharmacy and pharmacology (4th), sports-related subjects (5th), education (7th), nursing (7th), and anatomy and physiology (8th). “We’re pleased to see the University of Toronto recognized for its strength across so many disciplines,” said U of T President Meric Gertler. “This breadth of excellence gives students in all subject areas the opportunity to study with some of the world’s leading scholars. Quacquarelli Symonds, whose head office is in London, ranks the world’s universities based on a variety of sources. They use academic and employer review surveys, each gathering tens of thousands of responses, to measure an institution’s reputation by subject. 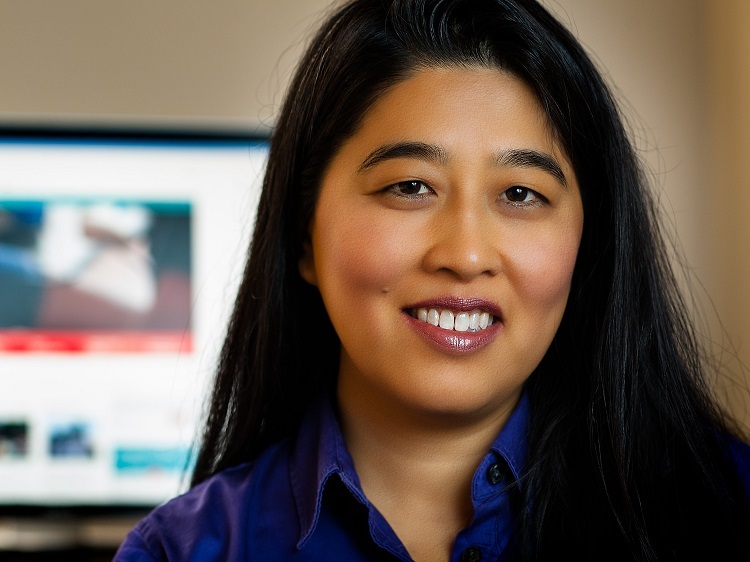 They refer to Scopus, an abstract and citation database, to compile information about faculty members’ impact and productivity. All data comes from third-party sources, not from the institutions themselves. More than 1,200 institutions were ranked across 48 subjects this year. To compile this year’s results, QS analyzed over 22 million papers, which produced close to 200 million citations. U of T’s ranking improved in 22 subjects this year, spanning a range of disciplines: arts and humanities; engineering and technology; life sciences and medicine; natural sciences; and social sciences and management. In modern languages, for example, U of T climbed nine spots to 21st place. In pharmacy and pharmacology, meanwhile, the University’s ranking rose to 4th place from 15th place a year earlier. U of T ranked first in Canada in 30 of the 45 subject areas in which it was ranked, tying for first with another Canadian university in one subject. It was also one of a handful of universities that ranked in the top 25 for 34 subjects. Only six other universities ranked in the top 25 in more subjects. They are: University of California, Berkeley, University of Cambridge, Harvard University, University of Oxford, Stanford University and University of California, Los Angeles. Overall, U of T continues to be the highest ranked Canadian university and one of the world’s top-ranked public universities in the five most closely watched international rankings: Times Higher Education, QS World Rankings, Shanghai Ranking Consultancy, U.S. News & World Report’s Best Global Universities and National Taiwan University.